Score voting avoids the vagaries and gaming that are intrinsic to preference ranking systems. It is simpler and more reliably reflects the will of voters. 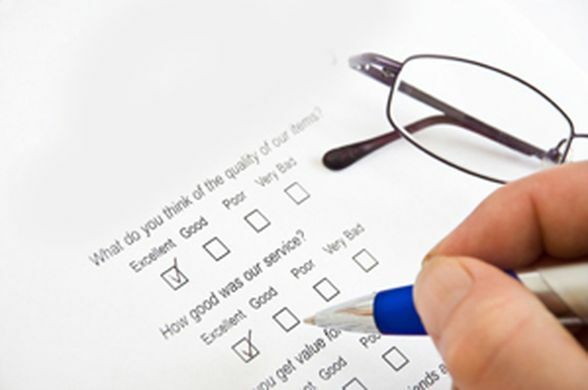 You have probably used it if you have completed a survey. We should use it in political elections. The 2018 Victorian election has turned up another result in which ‘preference whispering’ by minor parties has distorted the will of the people ($, William Bowe at Crikey), if we take the will of the people to be indicated by first-preference votes. Minor parties scored 25% of upper house seats from 20% of first-preference votes, whereas the Greens scored only one seat with votes that exceeded almost all minor-party votes individually. In one case a primary vote of 1.3% beat a Greens primary vote of 13.5%. This entry was posted in Political commentary and tagged democracy, preference whispering, preferential voting, score voting, Victorian election, voting systems on December 14, 2018 by Geoff. The Coalition has been negotiating with the Greens to change the Senate voting system. Proposed changes reportedly would exclude most minor parties and some of the Greens, while benefiting mainly the Liberal Party. It is claimed the Senate voting system results in an unrepresentative Senate, because the system has been gamed by minor parties to gather preferences and get one of them elected. There is some truth to the charge, in that quirks can determine which minor party is elected. On the other hand no minor party would be elected if the major parties were not so unpopular. However the more fundamental problem is that no conventional preferential voting system can reliably reflect the voters’ will. Strangely enough, there is another voting system that would reliably reflect the voters’ will, and it is a widely used system. It’s just not used in politics. Would the Greens party please pay attention? This entry was posted in Political commentary and tagged approval voting, Australian Greens, ordinal voting, Senate voting, utilitarian voting, voting systems on February 28, 2016 by Geoff.